Welcome to Excel - the difference is clear! 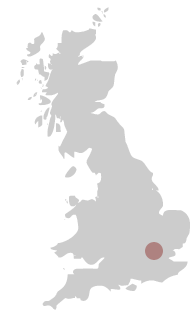 We have been established since 1994. During this time we have built up a fine reputation in the cleaning industry and amongst our customers. We are members of a government recognized trade organisation and offer a friendly, efficient and reliable cleaning service throughout Hertfordshire and Essex. 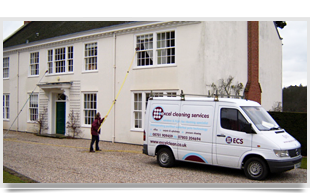 From small domestic cleaning to large office buildings – Excel Cleaning Services provide an extensive service. From the windows and carpets in your lounge to high pressure industrial cleaning solutions, we offer a comprehensive service from an experienced team. With Excel Cleaning Services – the difference is clear! High pressure washing with specialised equipment for driveways, patios and even removes moss from roofs. Excel Cleaning contribute to your working environment and the image of your business with our professional office cleaning service. With our advanced pure water fed pole window cleaning system, we cover all aspects of window cleaning. Using the latest Gutter Vac technology with video probe to 'see' inside gutters and clear them effectively from ground level. Since we use only high quality products to clean carpets and upholstery we are confident of the best results. Excel Cleaning Services systems help you prevent discolouring and atmospheric deterioration of your fascia or signs.